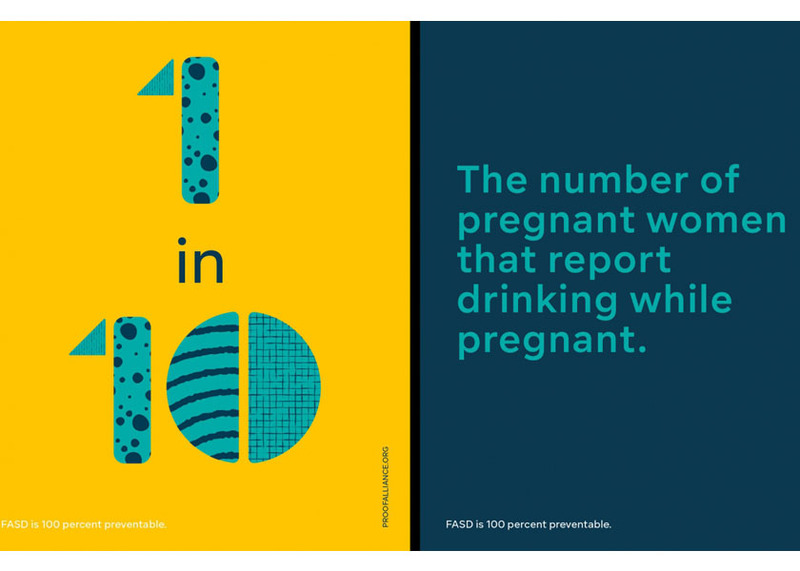 Minneapolis-based 10 Thousand Design has helped rebrand the nonprofit MOFAS (Minnesota Organization on Fetal Alcohol Syndrome). The new name is Proof Alliance. 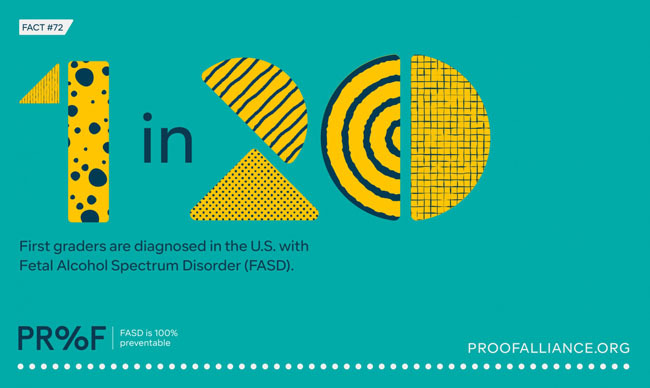 Already a national leader in raising awareness and providing support to those affected by fetal alcohol spectrum disorders, the less regional sounding rebrand allows the organization to better clarify what it stands for and share its message with a broader audience. 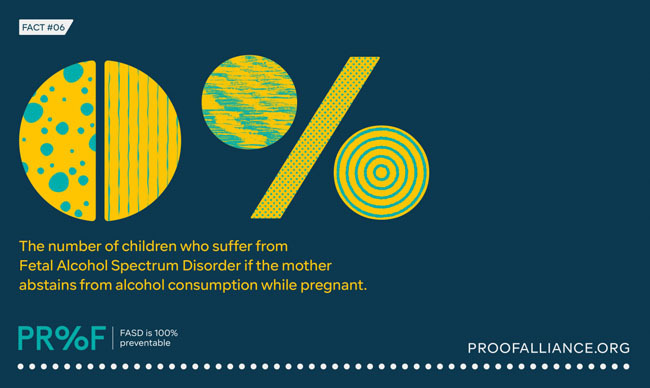 The identity reflects the facts of fetal alcohol spectrum disorders, while leveraging the double meaning of “proof” — alcohol content and evidence that no amount of alcohol is safe at any point during pregnancy. 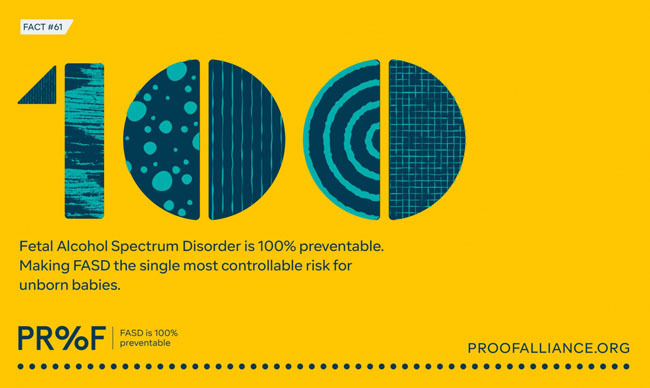 The rollout includes a revamped website, digital properties, collateral materials and a digital awareness campaign.